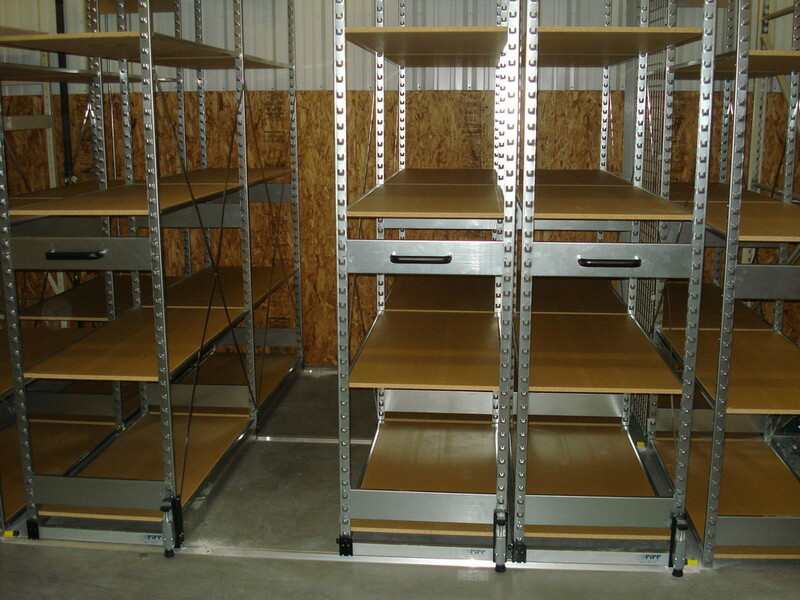 McCurry Contractors, Inc. supervisors expedite the installation and save you time and money. 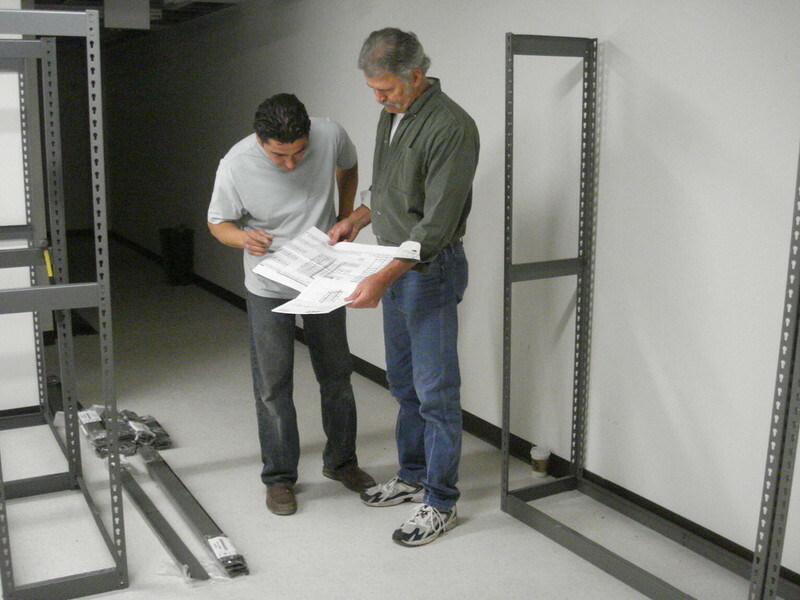 Our installation supervisors, who have served in the industry for many years, are highly trained and knowledgeable in installing all types of retail fixtures. 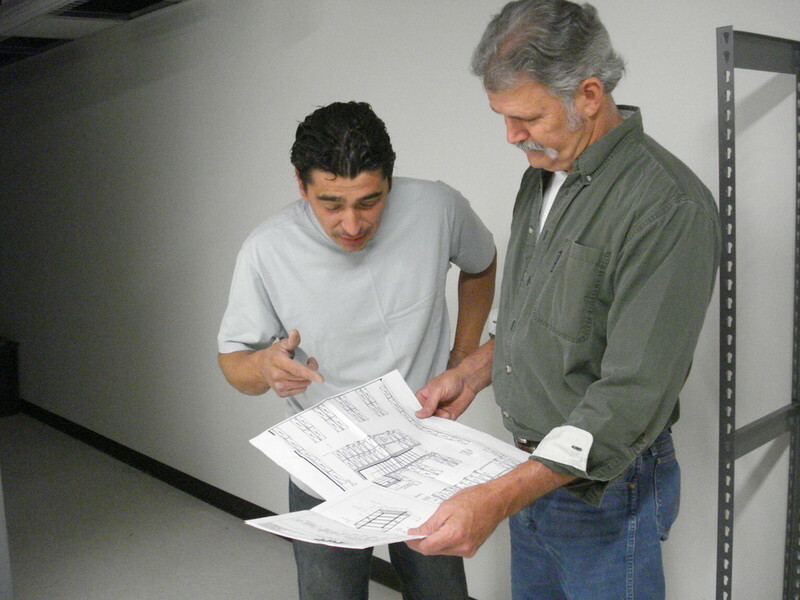 Installation supervisors will assist, guide and instruct your employees through every step, ensuring a successful completion in installing and reconfiguring your new or existing fixtures.